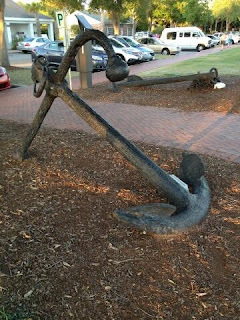 This week I am featuring these anchors in Beaufort, South Carolina. Linda from Girl with the Curlz was in South Carolina with her family over Memorial Day Weekend. Linda's son, Kyle liked the anchors too! You are too sweet. 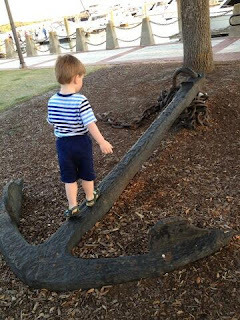 Thanks for sharing our pix :) Hope you are having a fabulous time in Charleston.